Fox’s Flexiar range of jerseys are so light and breathable they feel like you’re wearing nothing at all. Flexair jerseys feature bonded collars for a exceptional comfort and laser perforation for targeted cooling and breathability. 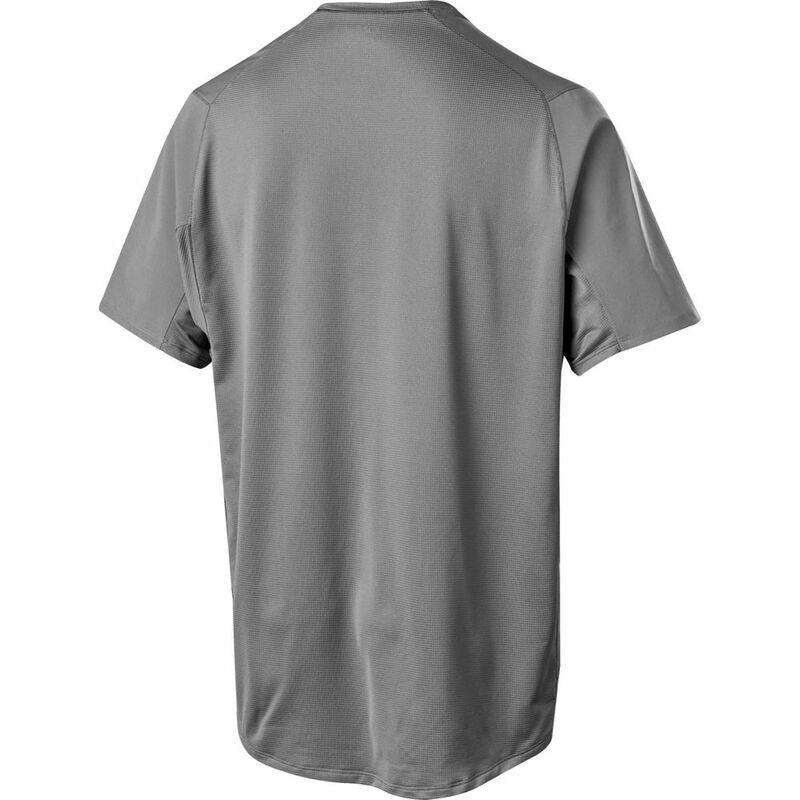 The TruDri fabrics move sweat away from the body to help keep you dry and comfortable as you ride and with abrasion resistant shoulder panels, you’ll get extra protection from trail overgrowth. 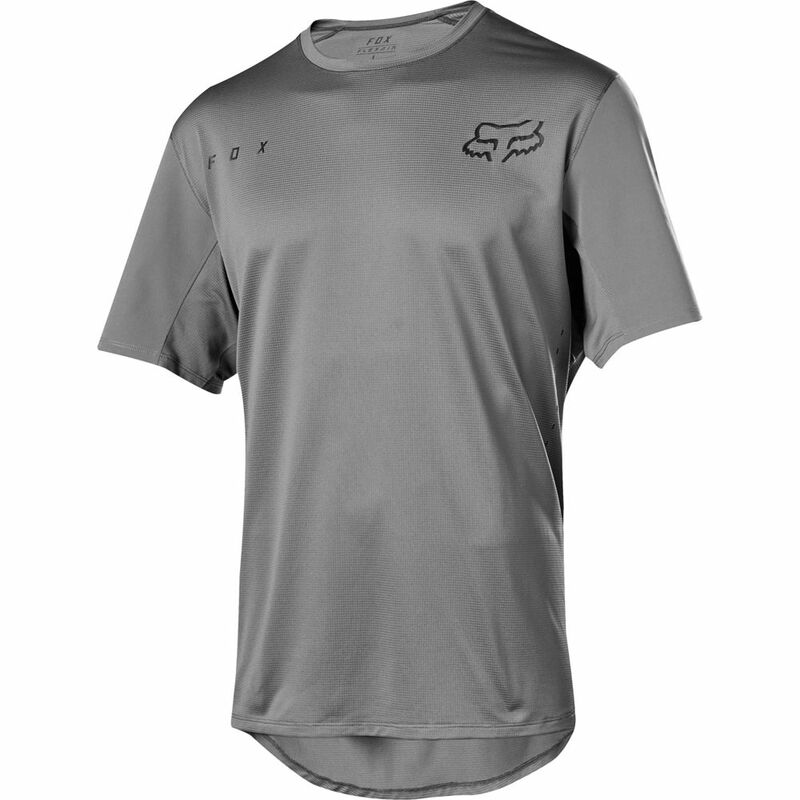 With the Fox Fox Flexair SS Jersey 2019 provides you’ll experience the ultimate speed and performance.